So oranges again. Another recipe featuring them, this time a savory recipe with salmon and lots of dill, this is one my favorite salmon recipes ever. I’ve made this for the first time while living in London, ages ago, and have been making it quite regularly ever since. It is so easy and delicious and I’ve never managed to ruin the fish by overcooking it when following this recipe. 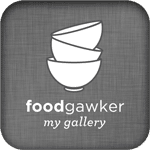 I like the versatility of oranges, it doesn’t matter if sweet or savory, the combination is always a winner and I hope to convince you of that with these recipes. Preheat the oven to 190 degrees Celsius/ 370 degrees Fahrenheit. Slice the oranges into thin slices, remove the seeds if necessary. Place half of the slices in an buttered casserole dish. Pick the dill leaves (freeze the stalks and use when making vegetable broth, for instance). Chop the dill leaves finely and mix them with the soft butter and some salt and pepper. Puree everything and mix in the grainy mustard. Wash and dry the salmon filet pieces. Spread the dill-butter mixture evenly on top and place the fish in the casserole form. Cover with the remaining orange slices. 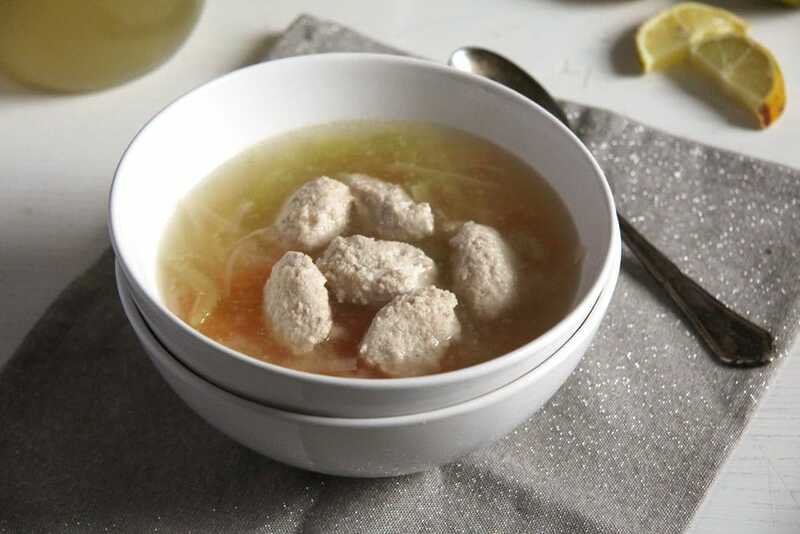 Pour the vegetable broth in the dish and place it in the oven for about 18 minutes. It should be slightly undercooked, it will continue cooking a little bit while it stands. Take out of the oven and pour the broth into a small saucepan. Turn off the oven and place the salmon back in until you make the sauce, leaving the oven door cracked. Add the heavy cream and the white wine to the saucepan with the vegetable broth and cook on high heat, uncovered, for about 5 minutes. Mix the cornstarch with some cold water and pour slowly into the cooking sauce. You don't have to add all the cornstarch mixture, just enough to thicken the sauce to your liking. Let bubble shortly and adjust the taste with salt and pepper. While the fish is in the oven make the orange rice. Heat the olive oil into a saucepan, add the rice and stir it in for about 3 minutes. Add the chicken stock, half of the zest and the orange juice and some salt, bring to a boil, lower the heat and simmer, covered, until all the liquid has been absorbed and the rice is tender, about 18 – 20 minutes or according to the packet's instructions. Fluff with a fork and add the remaining zest and orange juice. Serve with the fish and some green salad. This is my kind of meal Adina — when should I be over?? 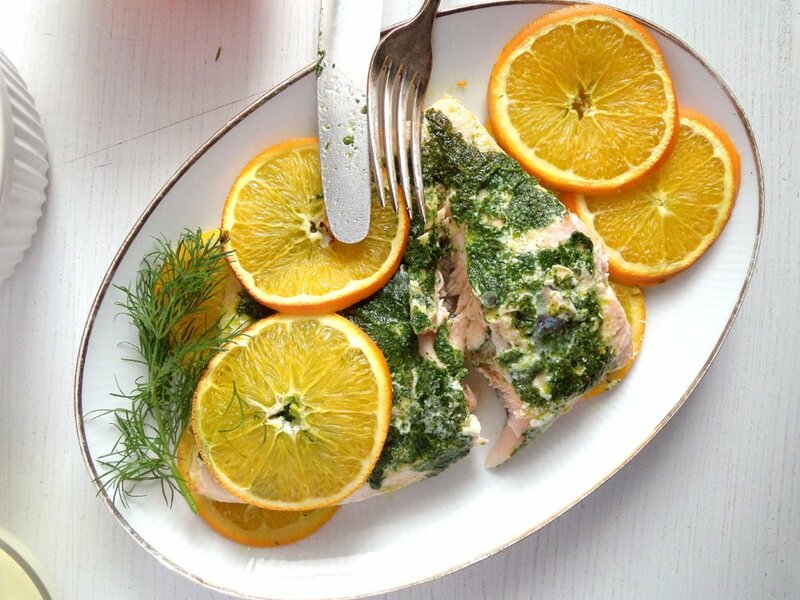 Yum, I just love salmon, and I love the idea of using oranges here! 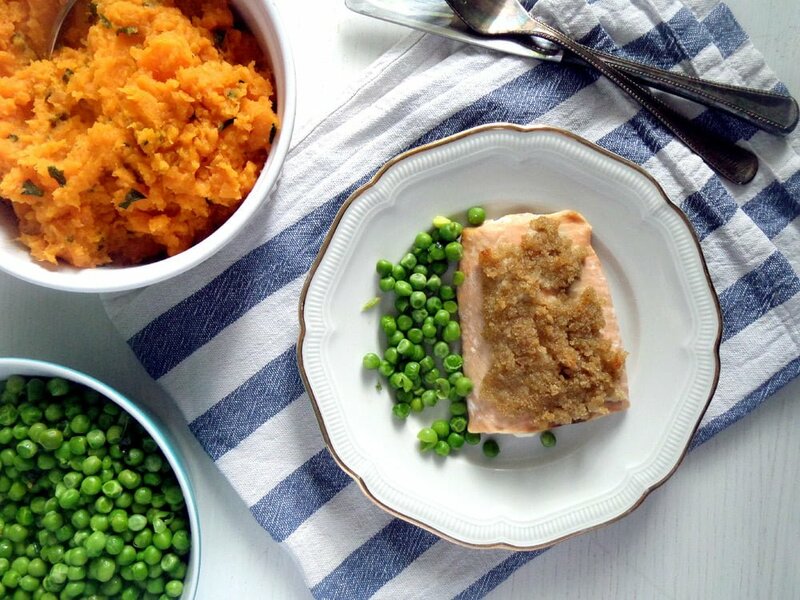 I absolutely love salmon and love how you made yours! 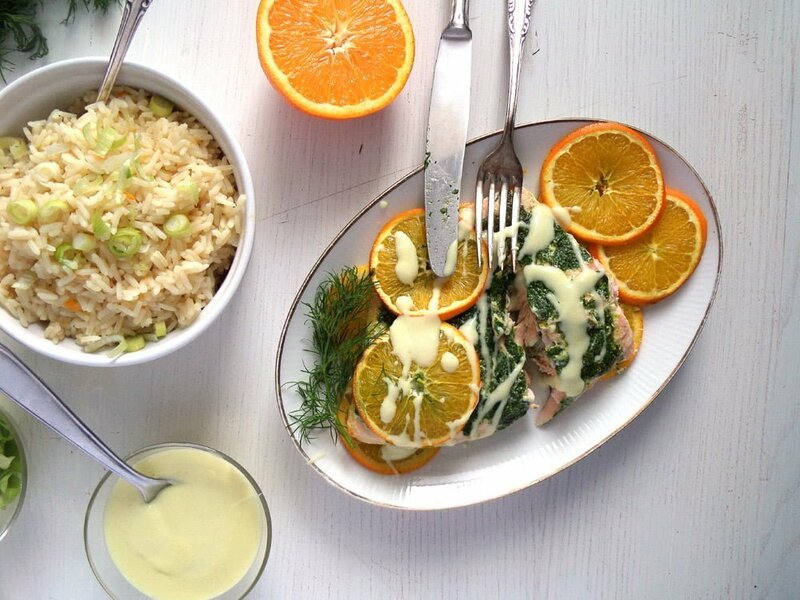 Oranges add such freshness and pair so well with fish! Love it!!! Thank you, Kathy. 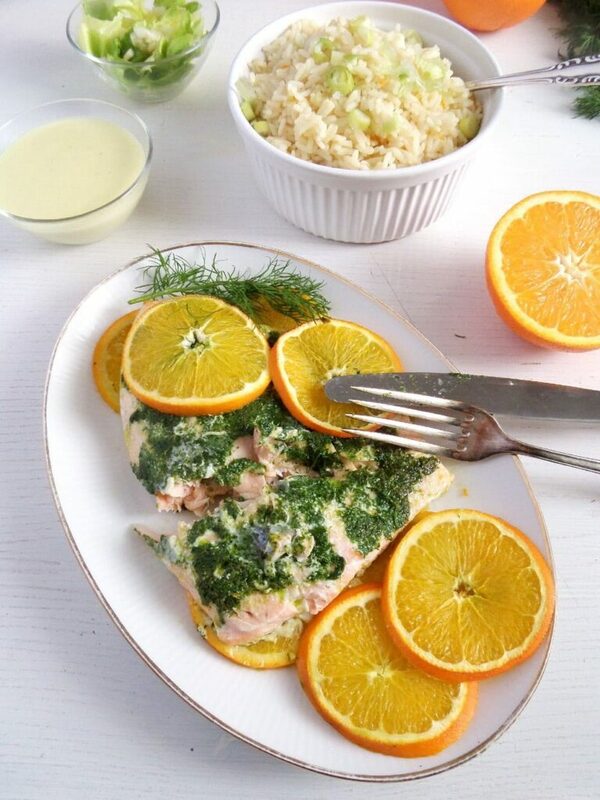 Oranges and salmon really go well together. This looks so tasty. 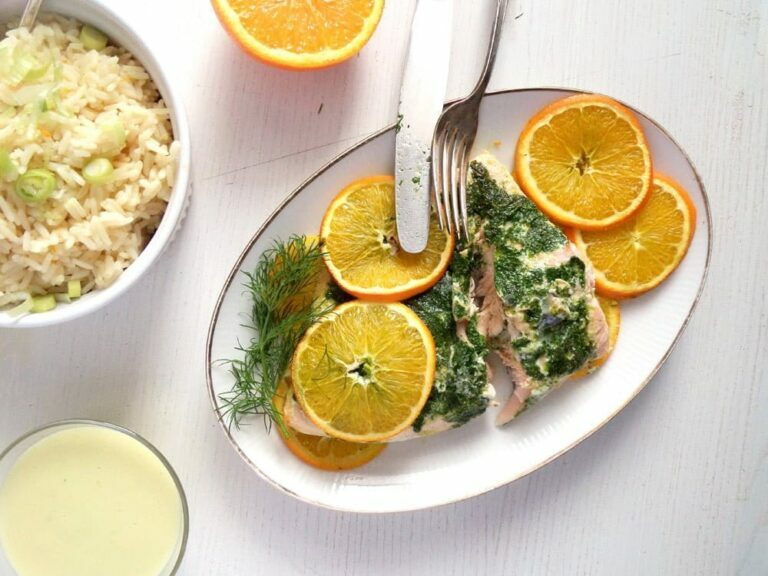 I think citrus and salmon are a perfect combo, and I bet with the wine and mustard this is delicious! This is a wonderful dish, a perfect option when you’re in a mood for something that is light and won’t leave you feeling weighted down. I would have never thought to use orange with salmon. It looks delicious and the rice sounds amazing!! Thank you, Thao. I could imagine eating the rice on itself as well, which just some salad on the side.